BioCoin crowdsale went live on November 1st, says LavkaLavka. The company has been working on hosting the first official Russian cryptocurrency platform — Voskhod, in a move set to gain an appropriate percentage of the Russian crypto-market and allow broad public participation in its equity. With the ICO live, BioCoin will rival other blockchain-based startups in a race to gain crypto-market value. Opening up local communities and green businesses would be the most dramatic change in the Russian economic policy especially the recently adopted policy on Blockchain companies and cryptocurrencies. BioCoin pioneers the ICO market as the first token sale held in full compliance with the Russian laws. The direction to comply with Russian laws is consistent with the reforms championed by the BioCoin founder, Boris Akimov, who has been invited to head the ICO department at the Russian Association of Blockchain and Cryptocurrency (RABAC). This new regulation allows Russian entrepreneurs and developers alike to launch and invest in their own blockchain companies under a set legal framework. Bringing in investors will strengthen the company while allowing BioCoin to focus on long-term growth and the prudent management and development of socially responsible companies. According to BioCoin’s CEO, BioCoin has received support from a number of high-ranking government officials. 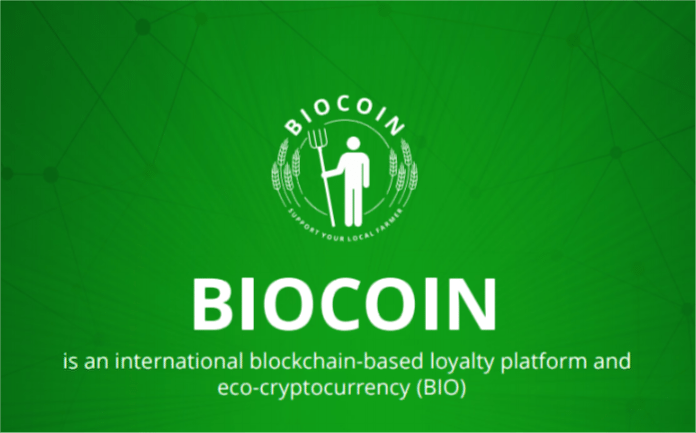 BioCoin is building an international blockchain based loyalty system that combines cryptocurrency and a loyalty platform. 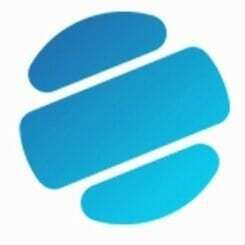 The platform proposes a reward system that aims to accelerate the global adoption of organic agriculture, sustained development and responsible consumption. LavkaLavka, the company behind BioCoin, has built a foundation of this new eco-system by creating an international farmer cooperative, backed by tens of thousands of consumers, retailers, and farmers worldwide. According to LavkaLavka, close to 20 million BioCoins are already in circulation. 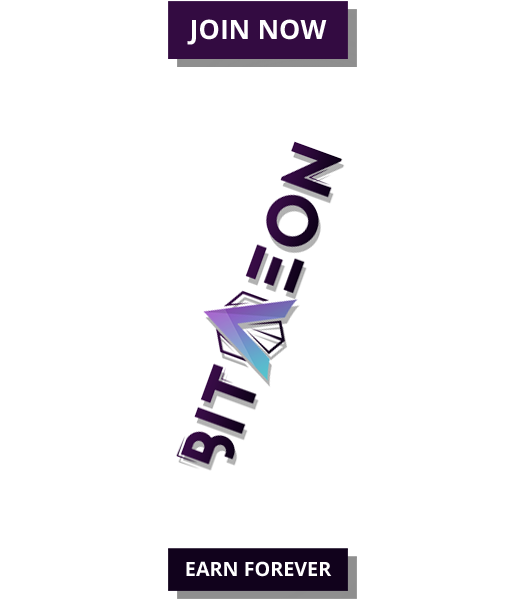 An ICO listing will provide BioCoin with the funds needed to fuel the blockchain based loyalty platform. 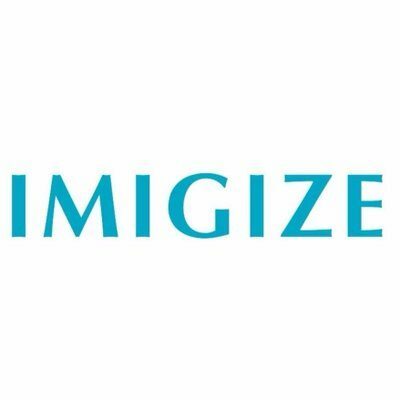 The platform’s presale recently concluded with over $3 million of the overall goal of $15 million raised.